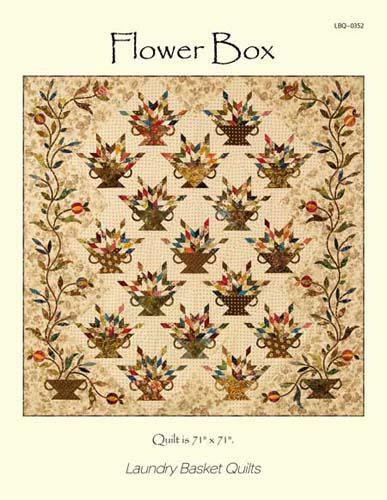 Applique pattern for advanced level quilters. Fat Quarter and Fat Eighth friendly. Finished Size: 71" x 71".